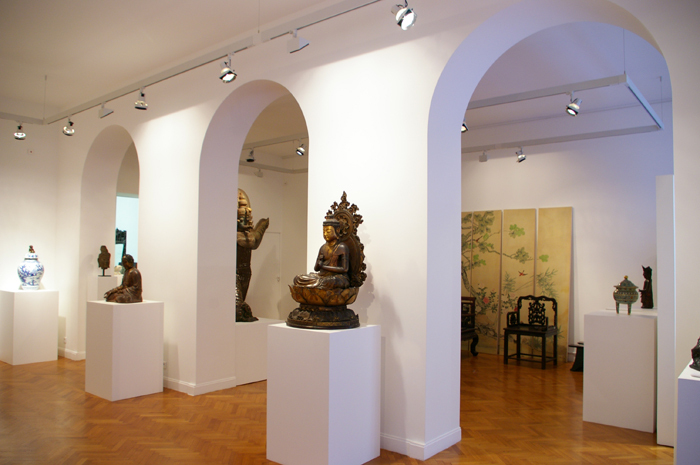 Cedric Curien and Asian Art Gallery are now at 34 rue Saint Jacques 13006 Marseille. We welcome you all day, Monday through Saturday, in this vast new space, designed to magnify the exhibits. 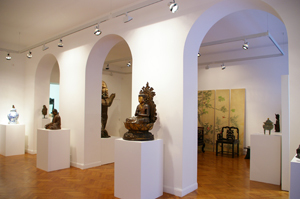 We are also available by appointment: 04 91 81 49 57.